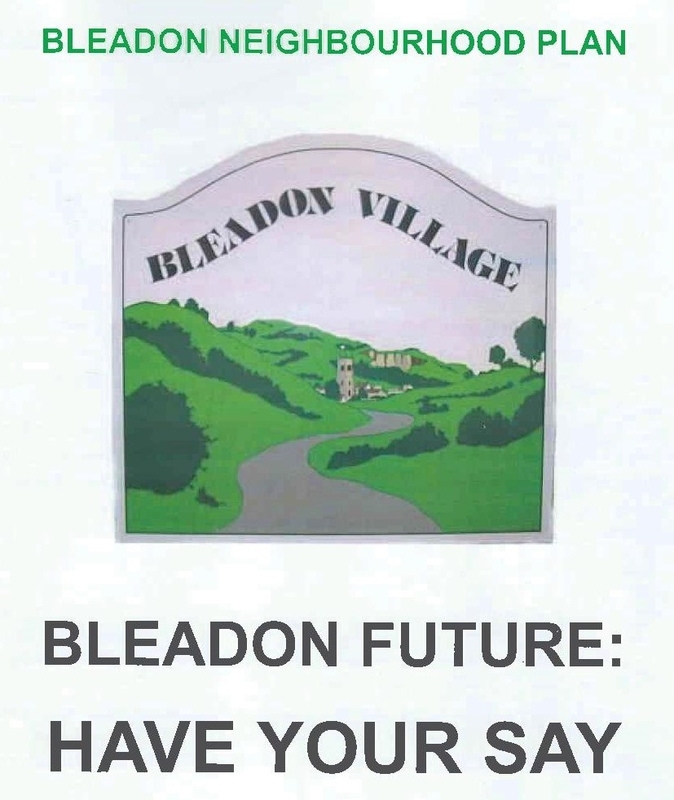 The last expansion reported to increase flights and noise pollution over Bleadon. This time it is has proposed "operating within a rolling annualised cap of 4,000 night flights between the hours of 23:30 and 06:00 with no seasonal restrictions". NSC's Local Plan Dec 18 Consultation states, "The Airport wants to double permitted air traffic to 20 mppa by the 2040s. In the short-term it seeks a relaxation of existing limits to allow for growth to 12 mppa [million passengers per annum]"
There has been a noticeable increase in plastic/rubbish in our community, especially along the A370, so BOB has reported this to NSC and BPC. Development works at Wentwood Drive (Bleadon Hill) commence in January 2019. This new development will consist of 50 new 3 and 4 bedroom homes.